Part of me feels like before a couple weeks ago, I'd definitely heard this song years ago. But another part of me knows I didn't really listen to this kind of music very much when this album came out in 2009. 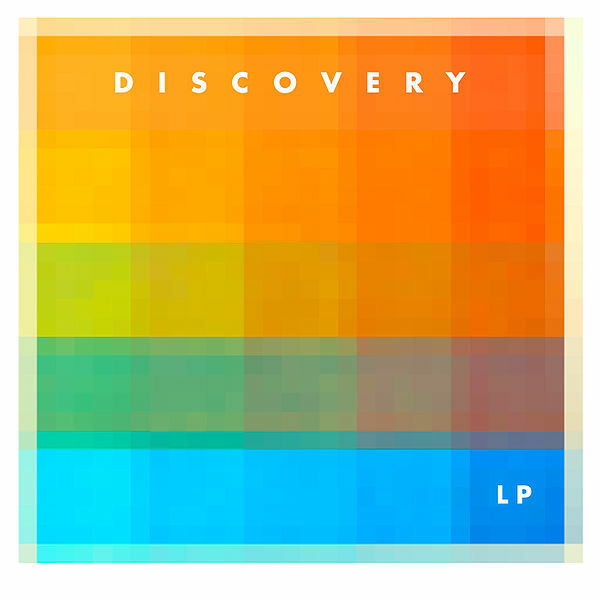 Anyway, here we are now and I absolutely love this song, "Swing Tree" by Discovery. Perfect for a Saturday afternoon I say. p.s. love your blog and have been checking it on the daily since i discovered it!